2. trickshot101 with 0 votes. trickshot101 won $50,000 in game cash. 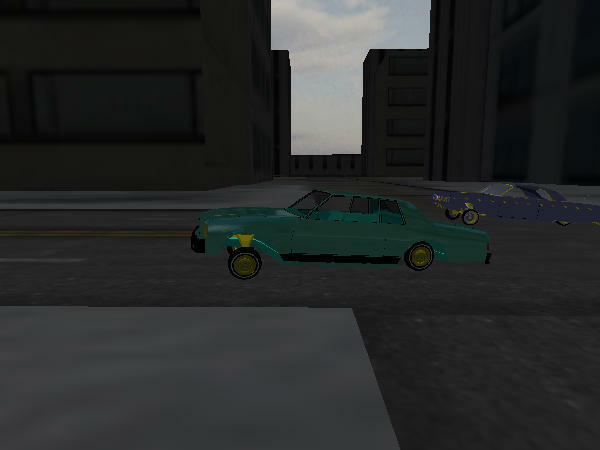 3. http://www.thelowridergame.com/mycars.php?user= with votes. won $25,000 in game cash. 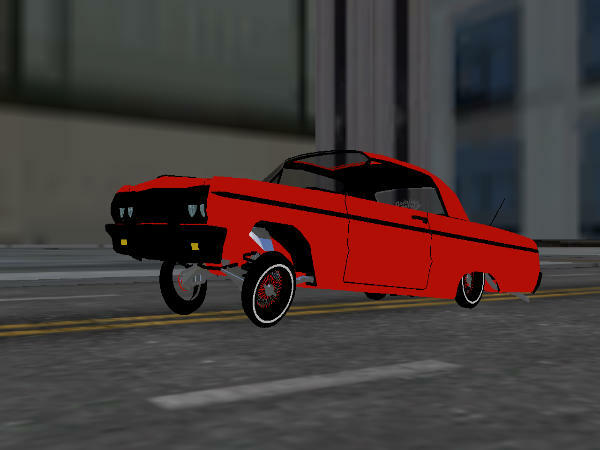 The winners for The Lowrider Car of the Month for November 2016 are:1. arturo5 with 1 votes. 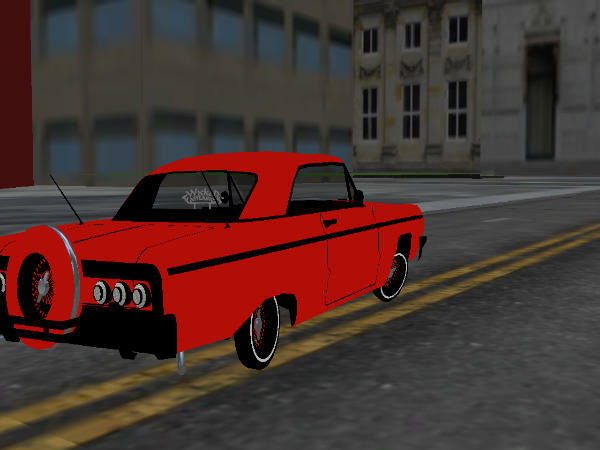 arturo5 won 1 car slot and $100,000 in game cash. 2. trickshot101 with 0 votes. trickshot101 won $50,000 in game cash. 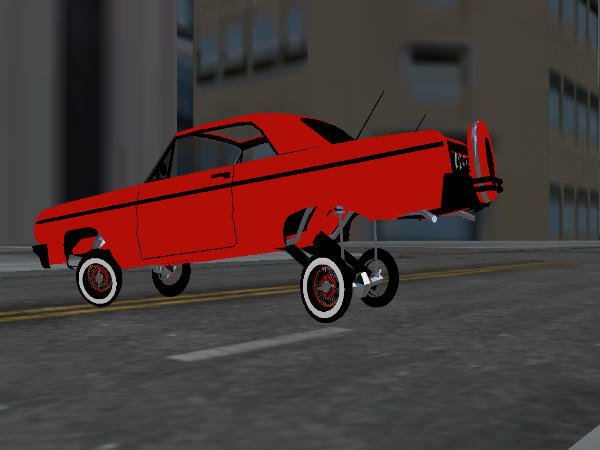 3. http://www.thelowridergame.com/mycars.php?user= with votes. won $25,000 in game cash.